Mineralizing Thermal Water is rated 4.9 out of 5 by 10. Some minerals are essential for the skin. The skin loses them through perspiration. Some skin dysfunctions, principally alteration of barrier function, are correlated with altered mineral distribution and their loss. The skin can be mineralized by local application of minerals. 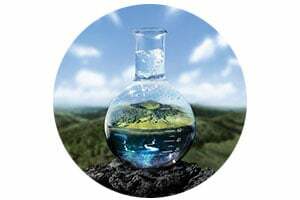 Mineralizing Thermal Water with the highest concentration in trace elements and the highest diversity in minerals. 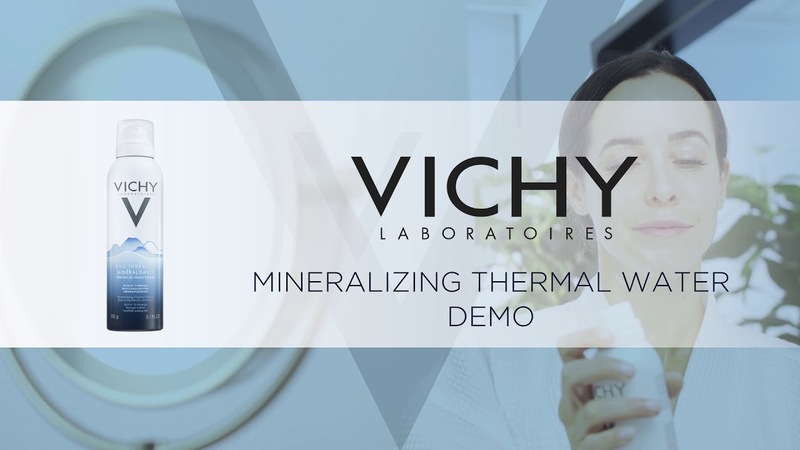 Vichy minerals help to make the skin stronger against aggressions that can have an impact on skin sensitivity. Light thermal mist provides an immediate refreshing effect on skin. Boosts skin comfort and helps fortify skin against irritation and sensitivity. Rated 5 out of 5 by Vsaumell from Use it everyday! Love it! Use it everyday! even during the day to refresh my skin. Rated 5 out of 5 by LolaB from Really hydrating I really like this thermal water, I do see a difference with two others brands I’ve tried. I can tell for sure this is the best one as I see my skin way more hydrated. Ladies use it as part of your everyday beauty routine. Rated 5 out of 5 by Eliz from It’s become an essential One on my bedside table, one in my car, one in my travel bag— this gentle spray cools hot flashes and leaves my skin looking nourished and fresh instead of exhausted. No small feat at this or any time of life! I also like to carry a little bottle in my purse. i highly recommend this product! Rated 5 out of 5 by jdobra from LOVE IT!! I have been using this product for a while and I honestly don't know how I have lived without it before! I use anytime I need a spritz of hydration, after tweezing facial hair and before I apply my daily/evening routine with the other Vichy products I use..it makes the creams go far and you don't have to use as much!! I love it!... I will continue using it as part my beauty routine!! Rated 5 out of 5 by Anonymous from The VERY BEST Spa Water I have rosacea and have been using Vichy products for several years. They are the BEST, bar none. No Vichy product has ever irritated my skin. The Thermal Spa Water is my &quot;must have&quot; product. It soothes, hydrates, sets make-up, and &quot;thins&quot; heavier moisturizers during hot, humid weather. I am never without the Thermal Spa Water and buy several bottles at a time, home and travel sizes.